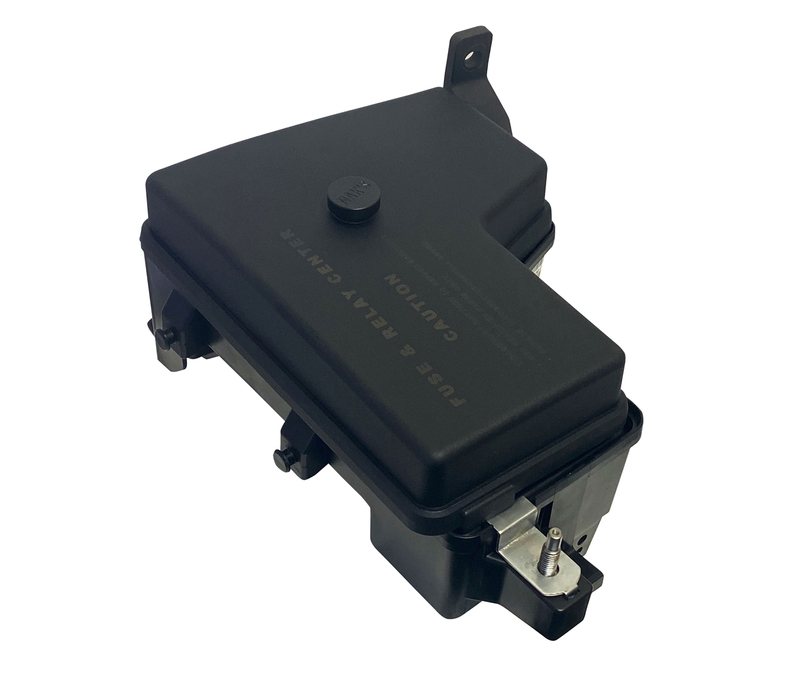 In 2002 – 2005 RAM trucks, the fuse & relay box is actually referred to as an “IPM”. Attached to the side of all IPMs is a separate, detachable, pop-tart sized metallic device, called the FCM. In almost all problem cases, it is the IPM that is at fault. Common symptoms include rear external lights issues, trailer lights, headlamp issues, signal issues, and being stuck in a lower gear (limp mode), although many other electrical system faults can also occur. The overwhelming majority of IPM failures are caused by corrosion that begins on the IPM circuit board in a few very predictable locations. A poor case design that allows moisture, road salts, etc to reach the circuit board and damage the traces is the culprit. If we do not have a pre-rebuilt IPM below for your vehicle, rest assured we can fix virtually any IPM problem via our Total IPM Overhaul repair service. 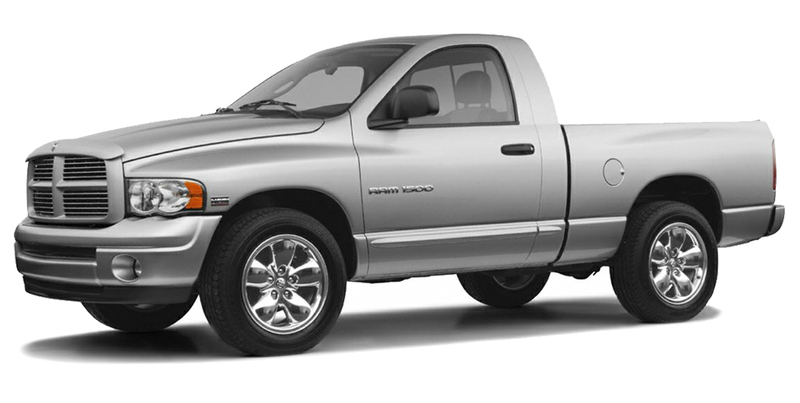 2004 RAM 1500’s share a common pool of TIPMs. Be sure to match your part number. 56051037 / 68005476 Both part numbers refer to the same IPM and are completely interchangeable. 05026033/34 – This IPM actually bears 2 consecutive part numbers, one ending in 33 and the other ending in 34. Both numbers are completely interchangeable, and often both numbers will even appear on separate stickers affixed to the same IPM.